Wakefield Park presents the second annual all-historic race meeting on 23-24 September. The event will again feature a combination of pre-1961 cars and motorcycles. 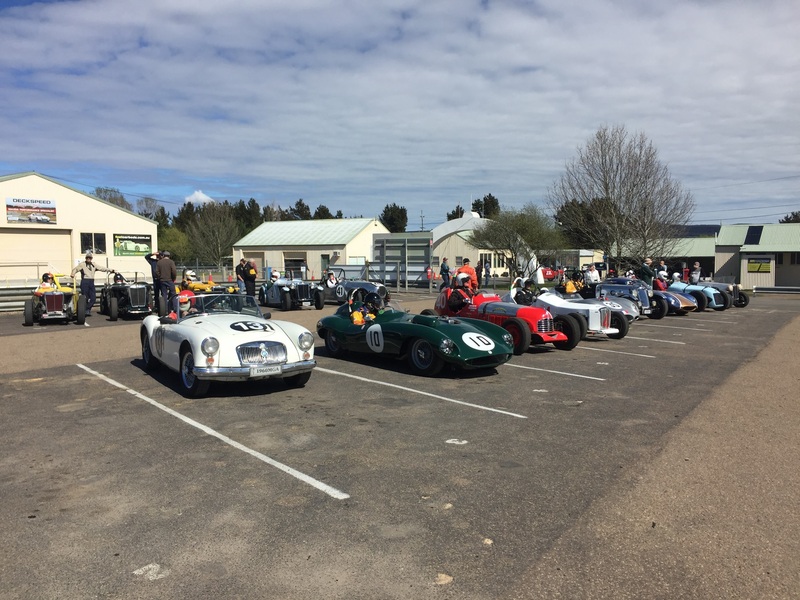 The car events will consist of three racing groups (divided based on expected lap times) and two regularity groups (pre-war and post war). The oldest car entered for the event is Kevyn Brown’s 102-year-old Model T Ford! Other iconic brands of the pre-war era are also represented, including Bugatti, MG, Riley, Dodge, Chevrolet and Armstrong, while post-war vehicles include Austin, Lotus, Cooper, Elfin, Photon, Austin and Nota. The array of motorcycles encompasses 125cc, 250cc, 350cc, 500cc and over 500cc machines, along with sidecars. Harley Davidson, Indian, Matchless and Norton are some of the iconic motorcycle brands on the entry list for the race meeting. All categories will have a mixture of scratch races (grid positions based on qualifying times) while Sunday’s action will also feature handicap races, in which the slower vehicles will receive a head start.